Best Android Emulators for Running Android Games on Desktop Computers? Have you ever had a thought of using a smartphone app on your desktop computer? Yes, it is possible with an emulator. Using a simple android emulator you can run and test any of those thousands of Google apps on your computer. An Android SDK can be used to run smartphone based apps directly on your desktop without having a physical device to install. Below are some top rated emulators available currently for Windows and Mac based computers. Andy is currently a best-selling Android emulator available in market. It has very easy setup and work flawless. Andy has lot of benefits over other emulators such as BlueStacks as it provides full access similar to as a smartphone UI does. Andy Emulator download. Andy Emulator will boot after a minute and will open a welcome screen. You will need to setup your Google account at first and Hollah... It’s done! An android UI will open as it is displayed on a smartphone. You can also set it up to landscape and portrait modes easily. You can easily sync between your Android device and desktop Andy app easily. While Android home screen is set up for you, rest operating is exactly same as smartphone and you can do whatever you want to do. Install and run any app from Google play and enjoy a smartphone experience directly on your laptop. There is also an Andy app available to access your desktop android remotely from your smartphone device. While playing apps with smartphone inbuilt controllers this app will give you a great experience. BlueStacks App Player is an Android emulator which is released in initial phases with its beta version to be able to have android experience on your desktop machine. You can download BlueStacks and install apps easily with equivalent app exe files. 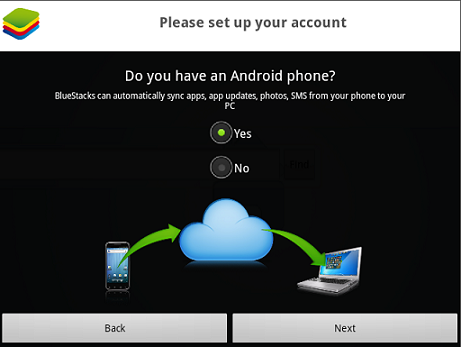 You can easily sync your android device with the pc having BlueStacks installed. BlueStacks offers cloud connects in Google Play Store and allows a pc to device sync. App installation and usage is quite easy but user review suggests BlueStacks have many bugs and slowdown during working. Sometimes while playing games, the frame rate decreases due to scaling of images on full screen and feels less enjoyable. As many apps are made for touch based device you may not enjoy them on the pc to work with your mouse and keyboard keys. Overall BlueStacks provides great features and runs pretty well on desktop pc. 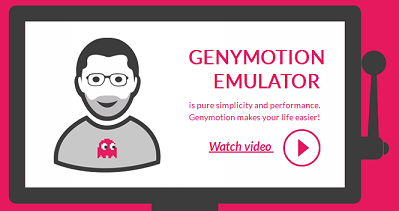 Genymotion is hardware accelerated android emulator that works on Windows, Linux and Mac based systems. Recently launched online emulator called "Manymo" runs instantly without much download and has easy sign up program. You can get free trial upto 20 minuts currently for a trial app usage. Further you can get easy subscription with some fee. It has fabulus interface and run quite well considering online setup. Their website call it as "A Better Android Emulator" which truly is. 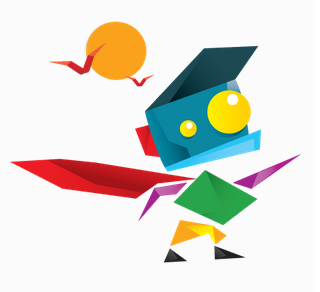 Manymo is online web-based lightweight Android Emulator currently available in online market. It has absolutely quick setup and with a premium account you can get full access. 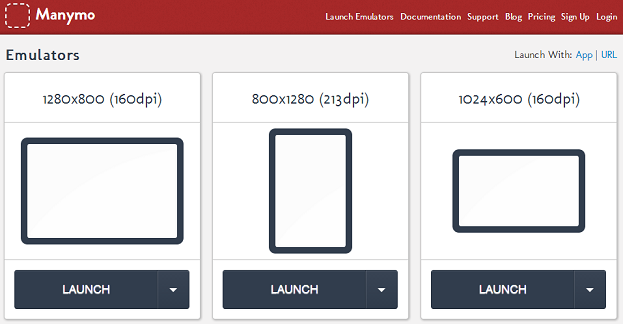 It also provides the different screen sizes as per user requirements such as 800x1280p etc. It is an open source project for emulating Android on desktop. It is also known as "path hosting for android x86 support". Android -x86 went through many updates till date and it is easy to install in windows operating systems. You can get its latest downloads on above link directly from their website. A similar emulator to Android -x86 but unlike it you can just install app's exe file directly to system and run them. However you cannot access Google app store in Windroy emulator. You can download directly from Google. It is basically for developer use and available at free. Although it has some advantages it is still not a choice for many. There are many alternatives available to above emulators which work well with some limitations. YouWave claims this emulator to be very fast and efficient yet software for emulating Android on desktop system. 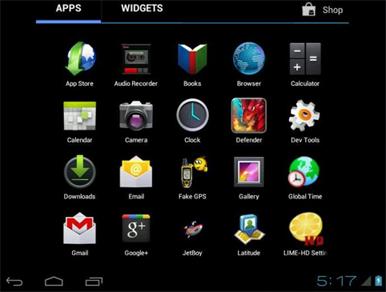 Its current version supports Android 4.0 ICS and has easy installation procedure. 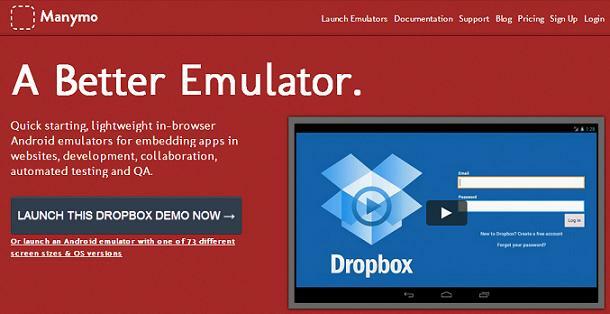 Its another free emulator easily installable and available instantly to download. It has reached over 20500 downloads and getting much popularity. Made for Android Jelly Beans OS Jar of Beans works great on pc. There are plenty of famous games available on Jelly Bean and Jar of Beans is just great emulator for playing them on PC. It is made by XDA developer unrealmanu and it supports intel x-86 based devices. Unlike another emulators Jar of Beans is a completely portable software with easy installation. You can install APK files stored on computer, ADB interface, multi-user environment and virtual SD Card support with this emulator. Free Emulator with much more like other emulators available. It is easily installable and has great interface functionality. Even if it sounds simple it has over 9,07,400 downloads currently on softonic.